Moira Dela Torre needs little introduction. She is currently the single biggest musician in the Philippines, nearly doubling even Ed Sheeran’s streaming numbers! Kick-starting her career as a voice artist for commercial and promotional corporate jingles, Moira rose to prominence when she entered the first season of The Voice Philippines under Coach apl.de.ap’s team. Although her journey ended in the battle rounds, she garnered immense public attention, frequenting social media to post song covers, vlogs or livestreams. 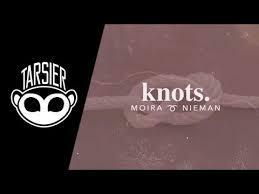 In more recent times, Moira has been looked up to as the ultimate OPM collaboration partner – our very own Beyonce, with collaborations with rapper Quest, pop-R&B star Iñigo Pascual, alt-rock band December Avenue under her belt, and another track lined up with funk-rock superstars IV of Spades! Her regular appearances in the Sunday musical variety show ASAP further established her as a live performance stunner, translating into sold out concerts and gigs. To say that her voice can be heard pretty much anywhere in the Philippines is not an overstatement. Based out of Los Angeles, Nieman aims to bring content with depth and substance back to a genre that is saturated with the same themes and messages. Known for “exhibiting uniqueness in approach, confidence in sound and a pure perspective on music”, according to Jadamix.fm, the 24-year-old artist has had his work featured in magazine publications such as Diamond Bar’s “The Windmill”, “O.C. Weekly”, and “Orange Coast” magazine. In September 2016, he released a collaboration EP, “Lost in Translation” with Moira Dela Torre. Their single “Planes” has done over 3 million plays and continues to climb. In April of 2017, his single “Why Do I Still?” from his second EP, “Palette”, peaked at #8 on the Spotify US Viral 50 Charts. In late 2017, his single “Why Him?” has reached over 113K plays. 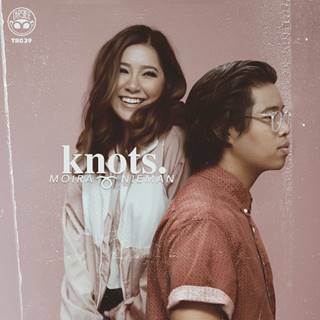 This long-awaited moment sees the full release of “Knots”, the EP from Moira dela Torre ➰ Nieman that spawned the singles Knots and Tell Nobody!